DVDs | Bernie Siegel M.D. Affirmations for Living Beyond Cancer is a beautiful DVD Video that gently helps you to align your inner strength with the efforts of your health care team to help you to fully live beyond cancer. This DVD was produced by Emmy award-winning director Jan C. Nickman. At the beginning of the video Dr. Bernie Siegel will give an uplifting introduction. 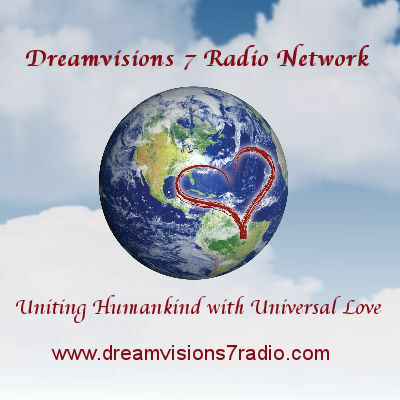 During the rest of the video presentation you will be guided through beautiful nature scenes, music, and affirmations and suggestions for your healing process. This DVD is an innovative multi-media self-help approach based on current scientific research that links the mind, immune system and the achievement of wellness. 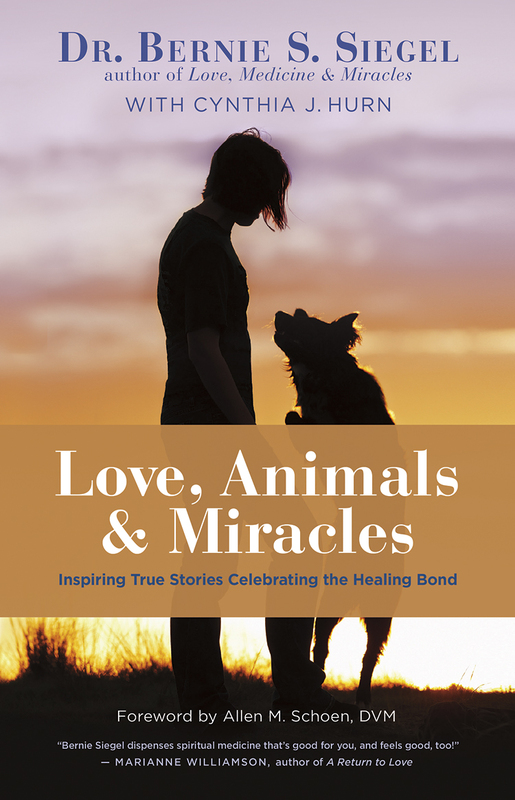 "Affirmations for Living Beyond Cancer is not a substitute for traditional medical care. It is rather a means to align your inner strengths with the efforts of your health care team to optimize your healing journey." Format / media: 1 DVD, Video length: 30 min. Conversations with Bernie: Health and Happiness is a great DVD that is a very strong seller for us. 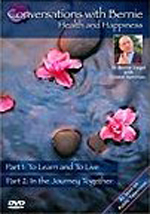 On this DVD Lionel Ketchian interviews Dr. Bernie Siegel about Health and Happiness in two Parts. In Part 1, they speak of how To Learn and To Live with Health and Happiness as a guide, and in Part 2, they speak of In the Journey Together. This DVD is a great opportunity to listen to and watch Bernie Siegel on a wonderful subject. Fight for Your Life is a complete tried and true program that teaches those with cancer how to become involved in their own healing process. It is designed to be used on a daily basis as a vital part of your ongoing medical treatment. Fight for Your Life presents reliable information and candid advice from cancer survivors—each with a different diagnosis, and a different form of treatment at different medical facilities. This DVD also features visualization exercises. 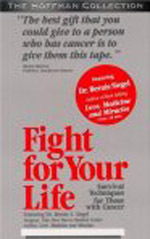 Fight for Your Life is a constant companion offering patients and their families the hope to fight for their survival and enrich their everyday lives. "The best gift that you could give to a person who has cancer is to give them this tape." "Patients will want to view this program again and again. I recommend it to my patients and their families." Format / media: 1 DVD Total Running Time: approx. 2hrs. 26 min.